Down Syndrome Rwanda: The “Cuddle Index” – Down Syndrome Everywhere! Of course, I began researching the situation for Down syndrome people and others with disabilities in this East African nation. I read a moving article by Musabi Muteshi in the English language daily, The New Times. In it, she beautifully presents the questions and hardships faced by family and friends of people living with disabilities, or PLWDs, while at the same time reminding us that there is also great love and joy, as is possible with all human interactions, regardless of ability. In Economics 101, we learn that cute, furry animals (hair is important) like baby gorillas, are more likely to get funding than other animals considered less cuddly. […] When economics is seen in the light of the “cuddle-index”, it becomes clear that it is not always logic nor need that defines where our monies go. It becomes obvious that we in Rwanda, or in other parts of the world need to have those difficult conversations. 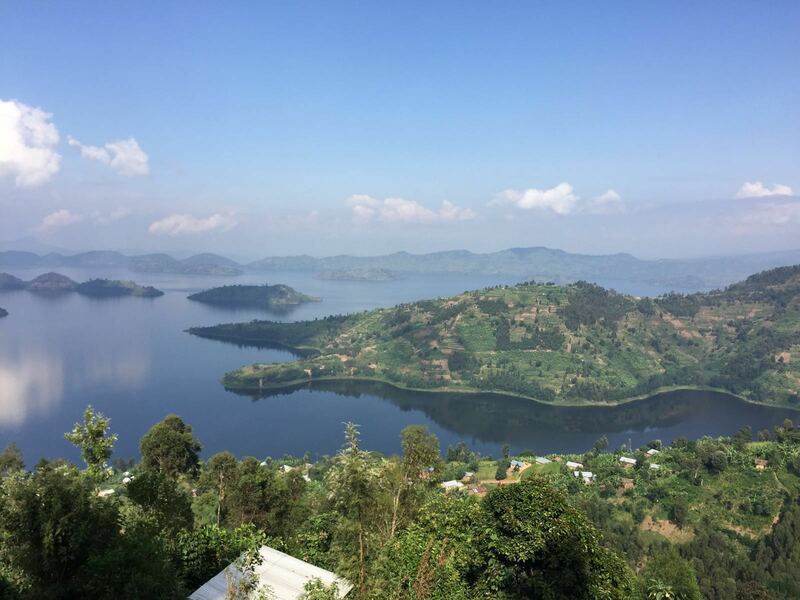 As Africa rises (and I believe it is), and as Rwanda god-willing remains a place of peace, compassion and beauty, there are hard questions to answer and choices to be made when it comes to money and services for all the people of Rwanda. One of the goals of Down Syndrome Everywhere! is to show the ways that different cultures acknowledge, accept and approach Down syndrome people, their families and their communities. My hope is that the global Down syndrome community can support Rwanda. Twenty years after genocide, and the children who faced pain and horror are now adults. I get the sense that despite, or perhaps because of, their pain, their hearts are wide open. Another beautiful country quietly participating in the #RevolutionoftheHeart.